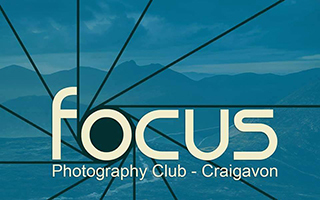 Two members of the club had great success at this years Northern Ireland Ornithologist’ Club’s photographic competition, The Work of N.I. Bird Photographers 2019. Eileen O’Rourke got the Best Portfolio in the Beginners section of the Work of NI Bird Photographers, while Lynn Hughes picked up the Martin McCurry Salver for winning the Intermediate Portfolio in the Work of NI Bird Photographers. More information on the Northern Ireland Ornithologist’ Club can be found on their website and Facebook page. 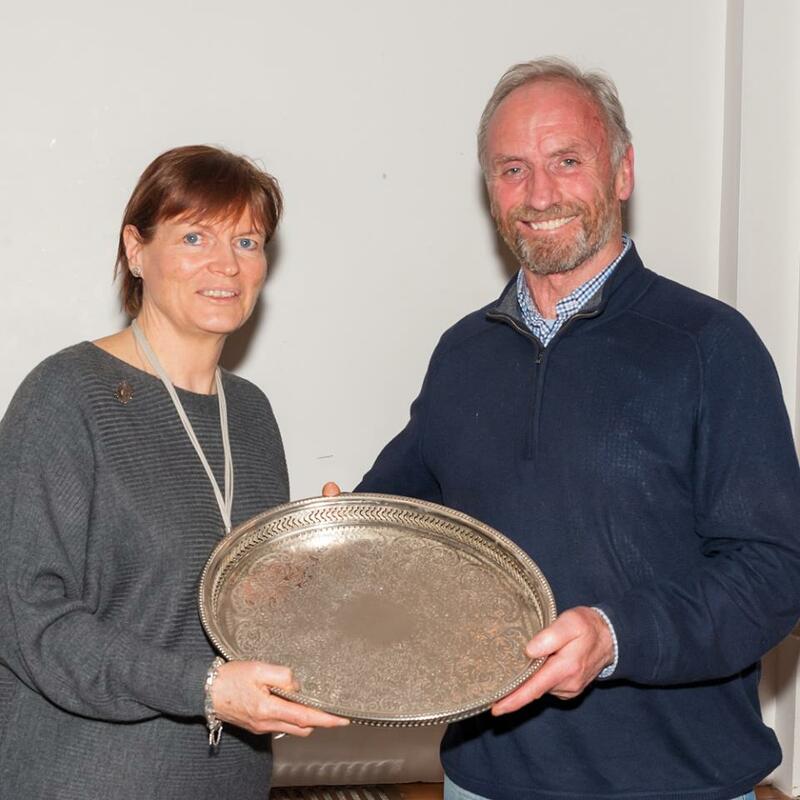 Jake McCurry presents the Martin McCurry Salver to Lynn Hughes from Tandragee for winning the Intermediate Portfolio in the Work of NI Bird Photographers. 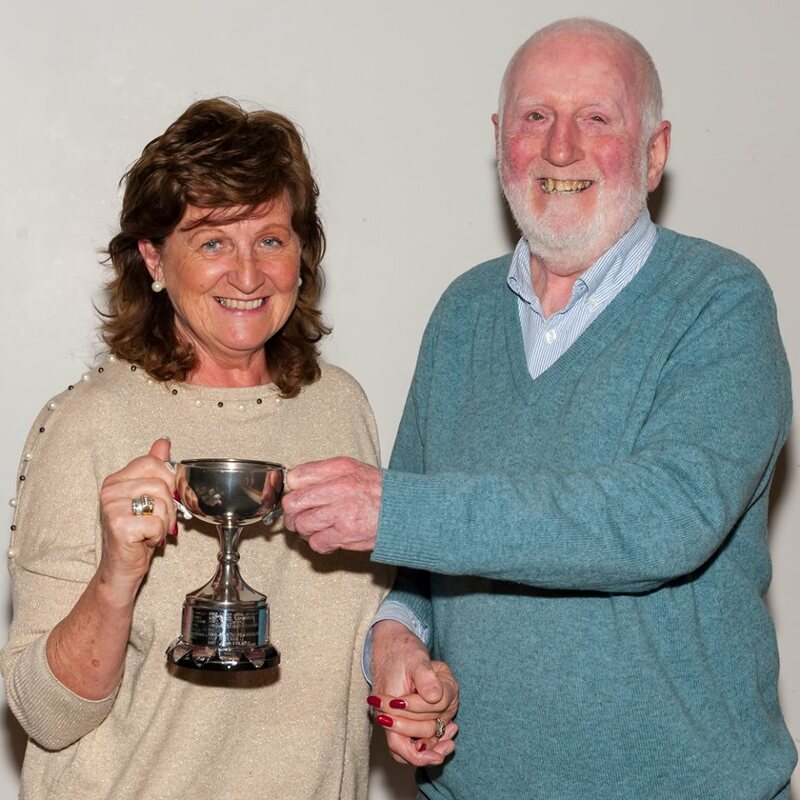 President Tom Ennis presents the Tom Ennis Cup to Eileen O’Rourke from Portadown for the Best Portfolio in the Beginners section of the Work of NI Bird Photographers.